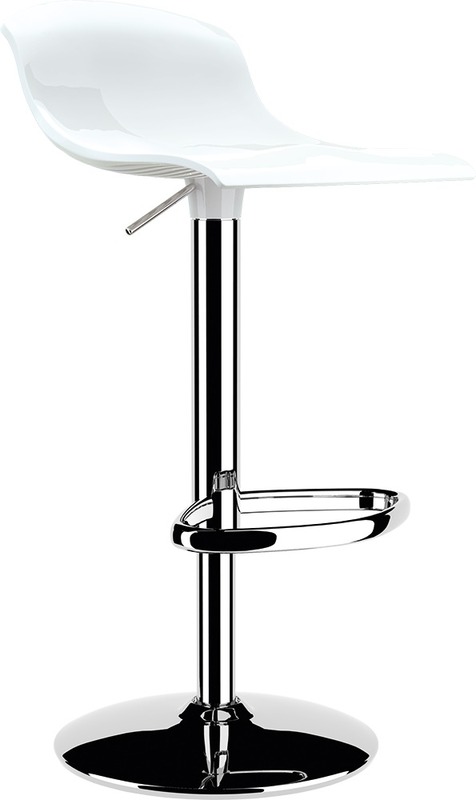 The Siesta Aria Stool is made with a polycarbonate shell and stainless steel legs. 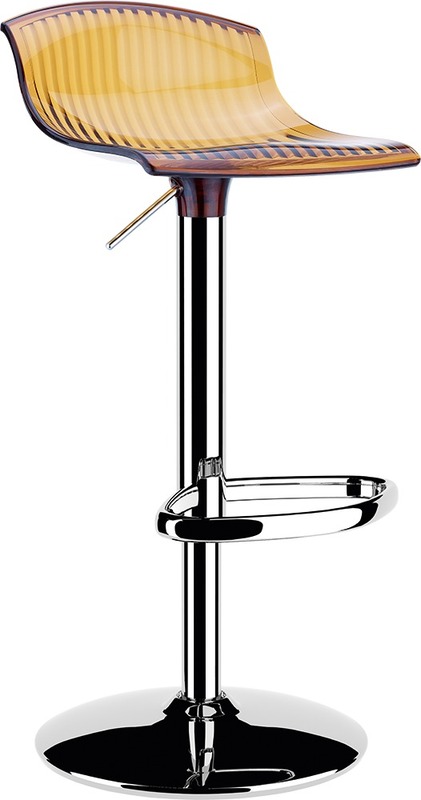 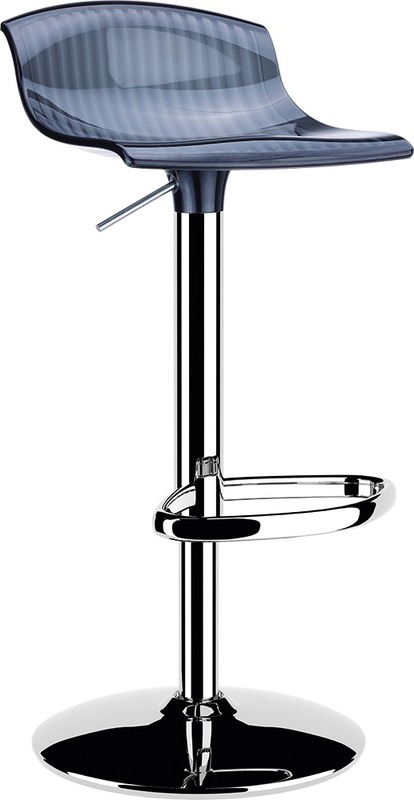 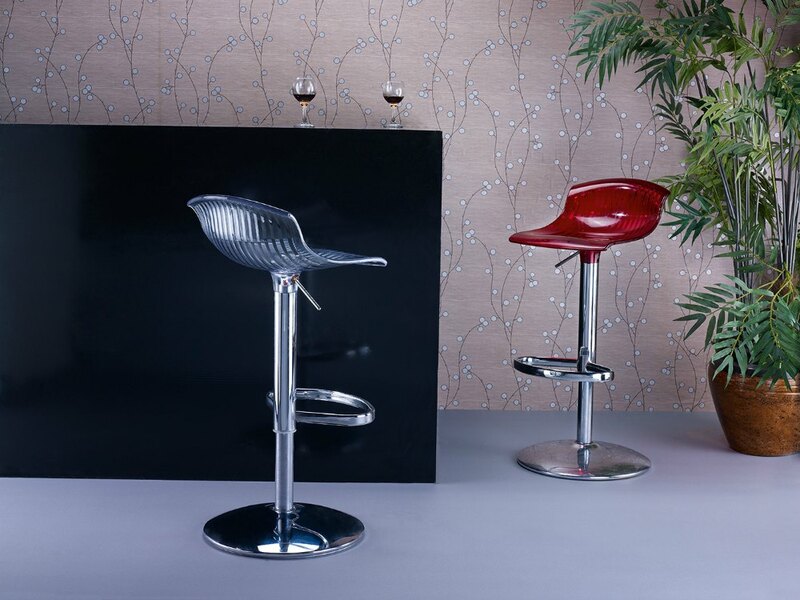 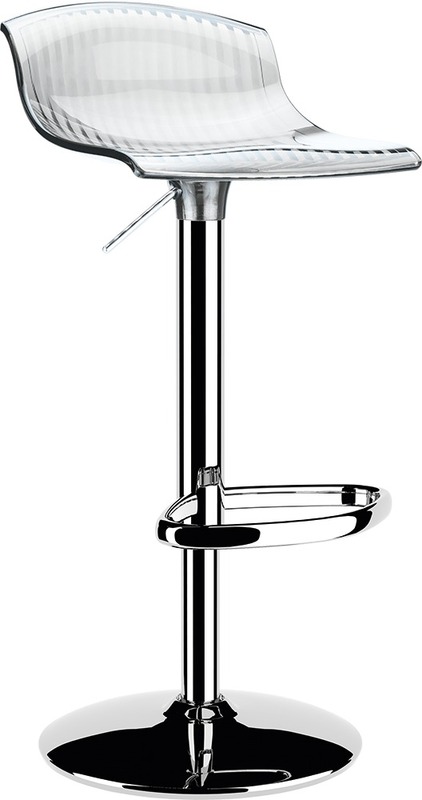 The Aria Stool is a stylish upper market stool with extraordinary strength. 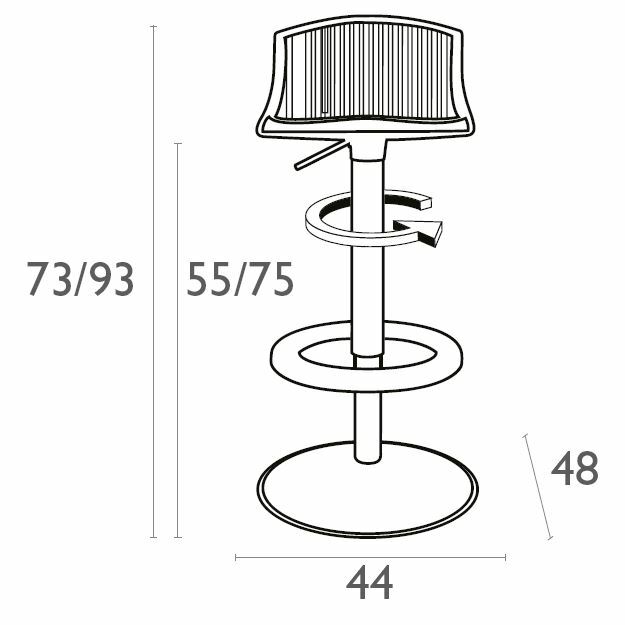 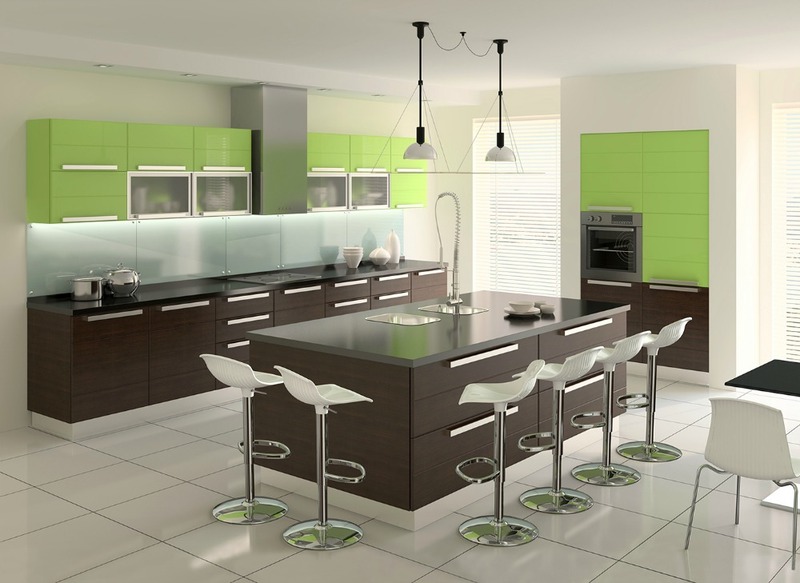 Suitable for indoor commercial use.